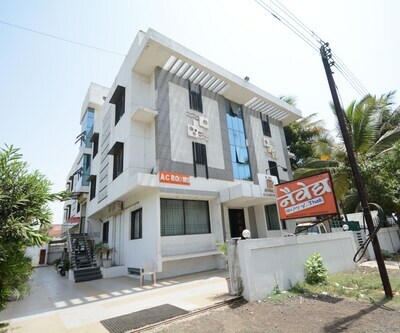 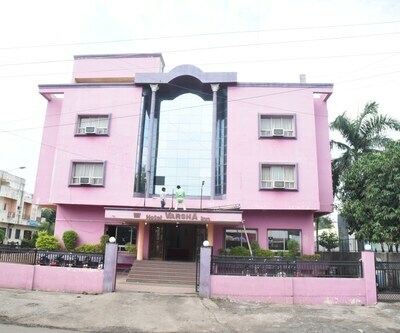 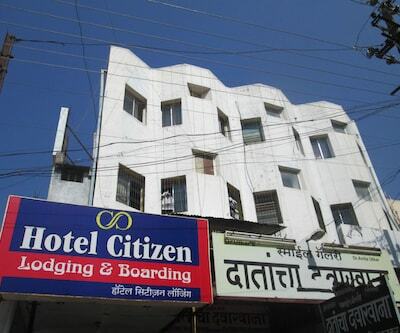 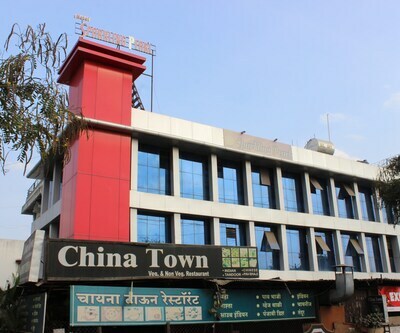 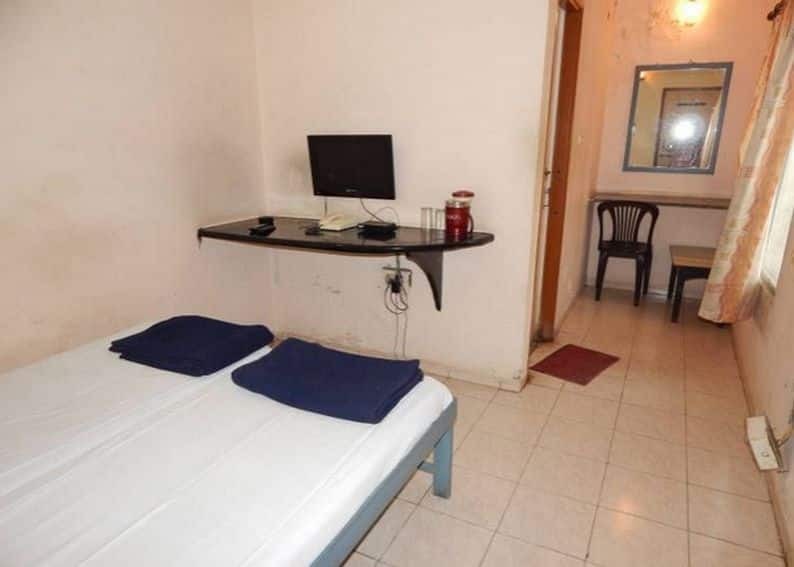 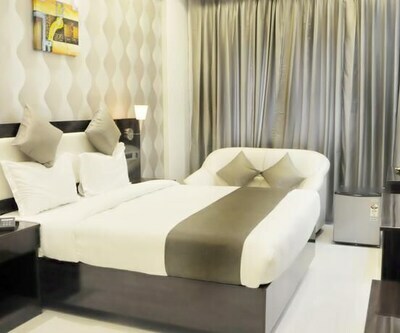 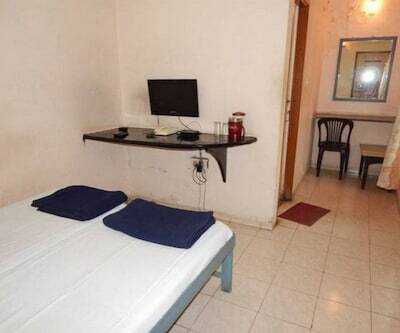 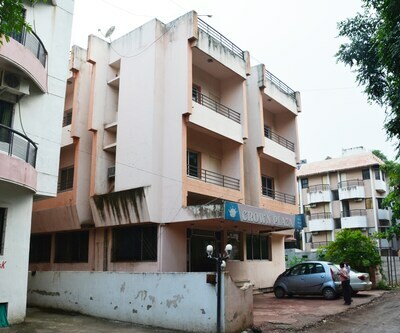 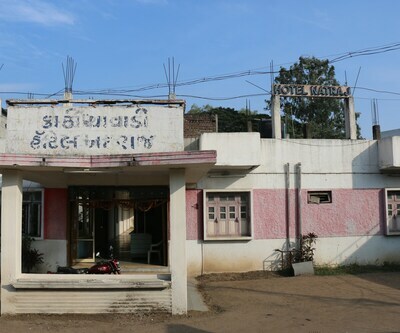 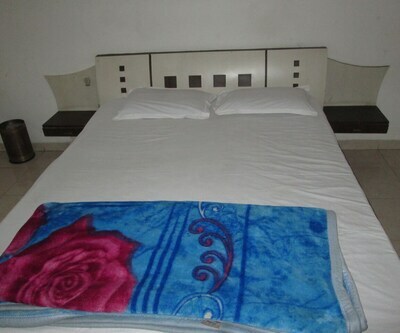 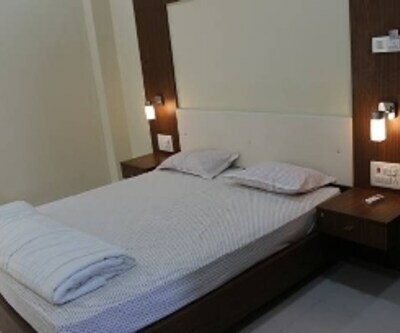 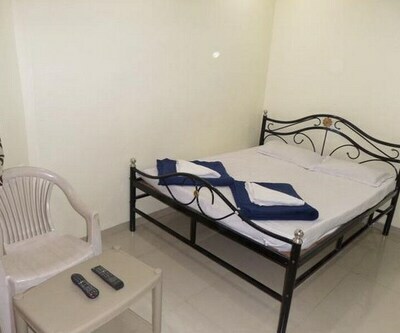 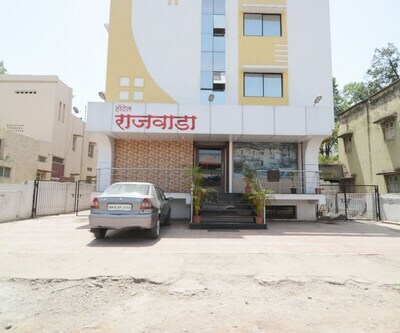 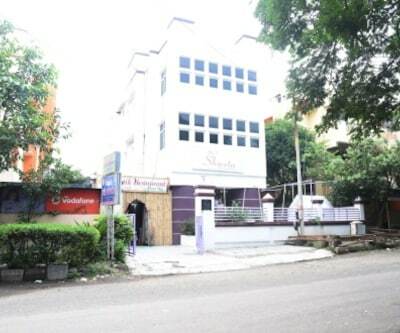 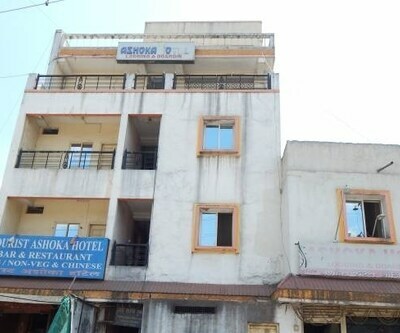 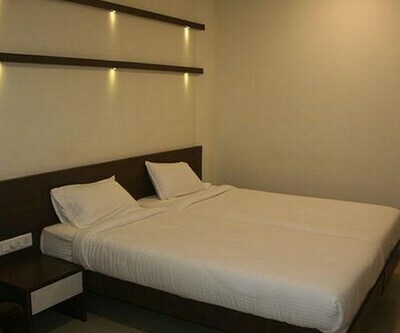 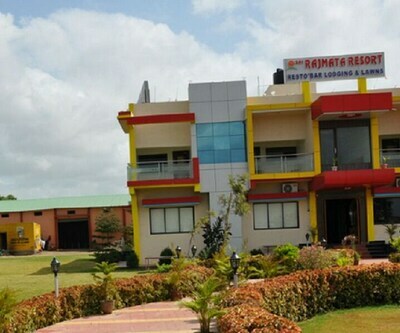 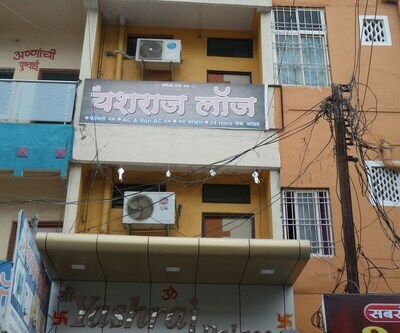 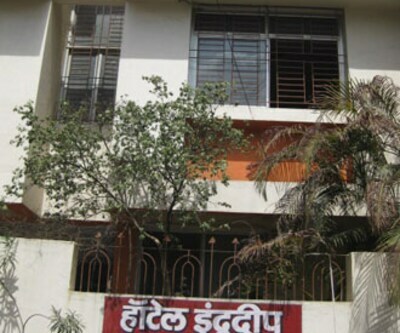 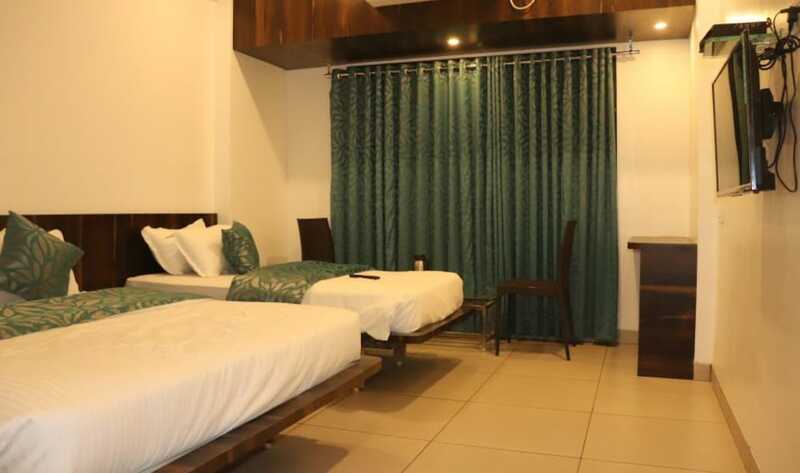 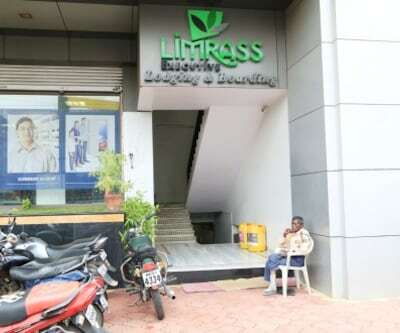 Situated at a 6 km from Cidco Bus Stand, Mewad Lodging Boarding has a restaurant available. 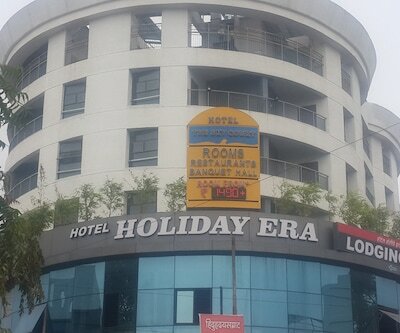 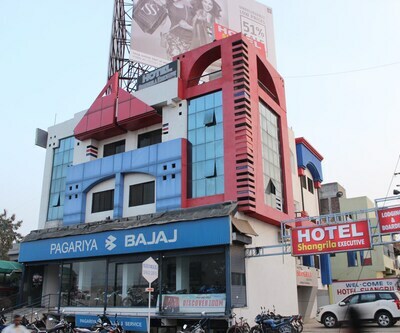 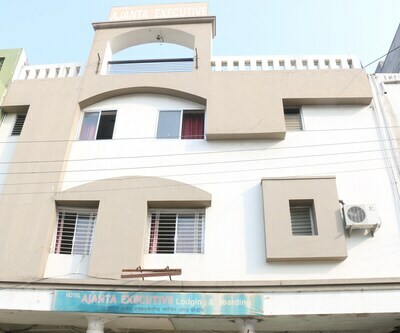 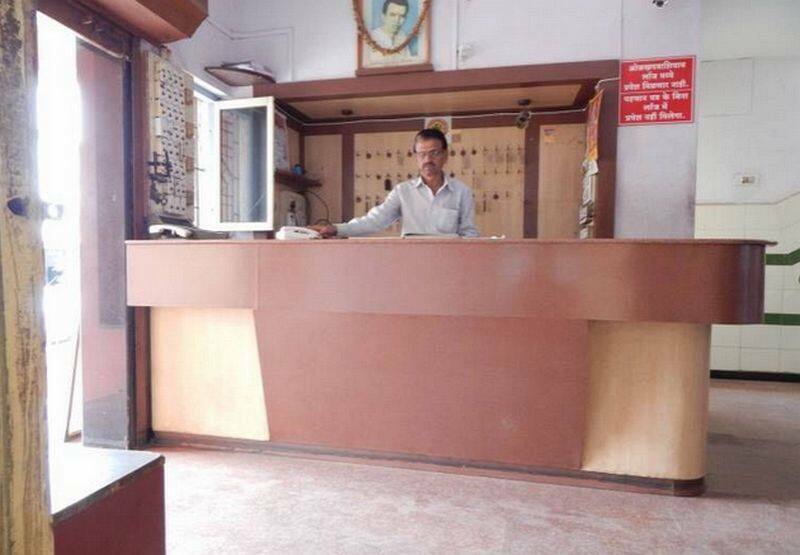 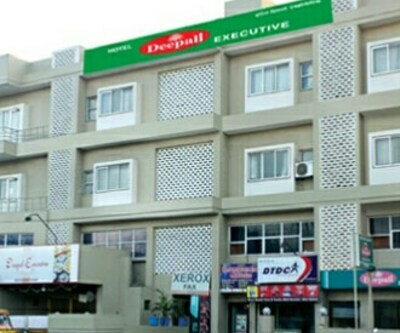 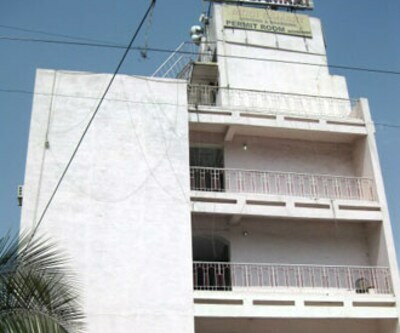 This hotel in Aurangabad has 40 spacious rooms spread across 4 floors. 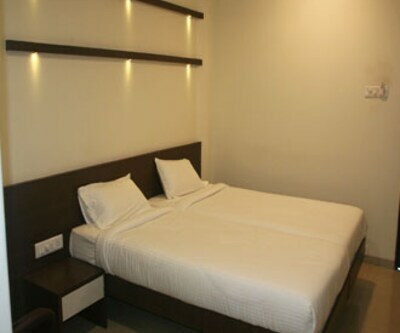 In-room amenities are wardrobe, bottled drinking water, toiletries and an attached bathroom with hot and cold water supply.